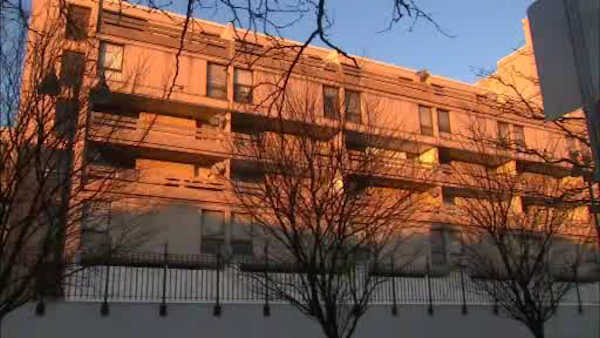 JERSEY CITY, New Jersey -- Authorities say the death of a 4-year-old boy who fell out of a fifth-story window at a Jersey City apartment building appears to have been an accident. But an investigation into the incident is ongoing. Hudson County prosecutors say the boy was found around 2:30 p.m. Saturday in a parking lot near the Summit Plaza apartment building on Newark Avenue. He was taken to a hospital, where he was pronounced dead a short time later. Further details on the incident have not been disclosed, including how many people were in the apartment when the boy fell.